It seems like months since Premier League clubs were able to acquire new players but with a couple of days left in August, other clubs still have that opportunity. Teams in the Football League are still able to make loan signings and with just over 48 hours of the transfer window left, some of them are attempting to do just that. 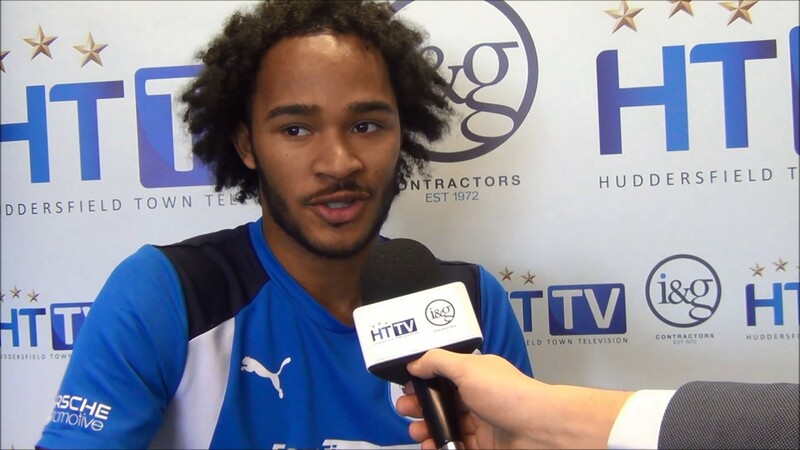 Izzy Brown is the subject of some very late interest from Leeds United, who have emerged as early-season Championship title favourites with Novibet. Marcelo Bielsa has begun his reign at Elland Road in style, transforming them from a mid-table side to the one that looks most likely to gain automatic promotion to the top-flight. However, after just five league matches, it looks as though they may lose one of their star men, Samuel Saiz. The Blues youngster is being looked at to replace the Spanish forward and it is understood that the player himself is open to a loan move in order to secure more regular playing time. Brown won’t be new to the second tier as he played a role in helping Huddersfield achieve top-flight status where he even started in their play-off final victory. However, he failed to impress for large parts of the campaign which meant first-team chances at Chelsea were massively limited. Another team that he joined on loan was Brighton last season but injuries plagued his time on the South coast, leaving him with a lack of minutes as well as a lack of confidence. With Izzy Brown desperate to make an impact under a new manager at Stamford Bridge, it is vital that he shows maturity out on loan and a move to Leeds could be the perfect opportunity under a brilliant boss as a part of a successful team. This temporary transfer does all depend on whether Saiz is still in Yorkshire on September 1st, if he stays then a move for Chelsea’s bright youngster won’t be on the cards.